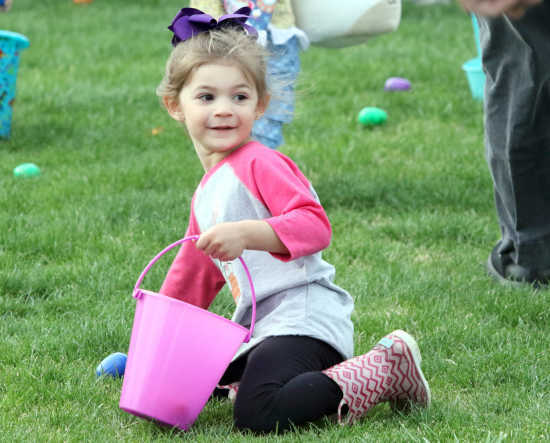 Sikeston Parks & Recreation hosted their 2nd Annual Easter Egg Hunt Thursday evening at the Recreational Complex on Campanella Drive. The free event was for children 10 and under and featured a large turnout. 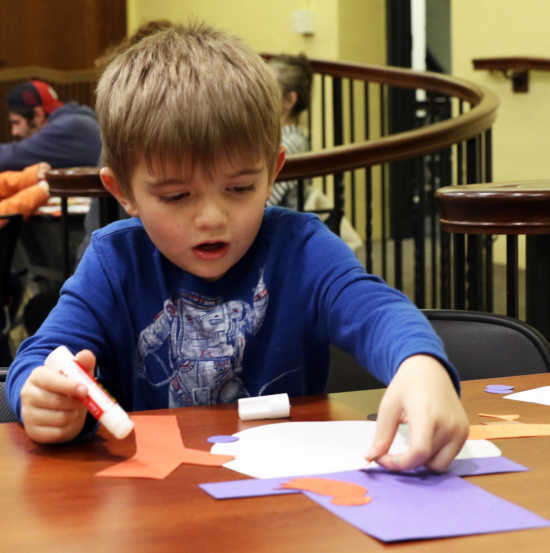 Family Night was held Monday, Jan. 7, 2019, at the Sikeston Public Library. 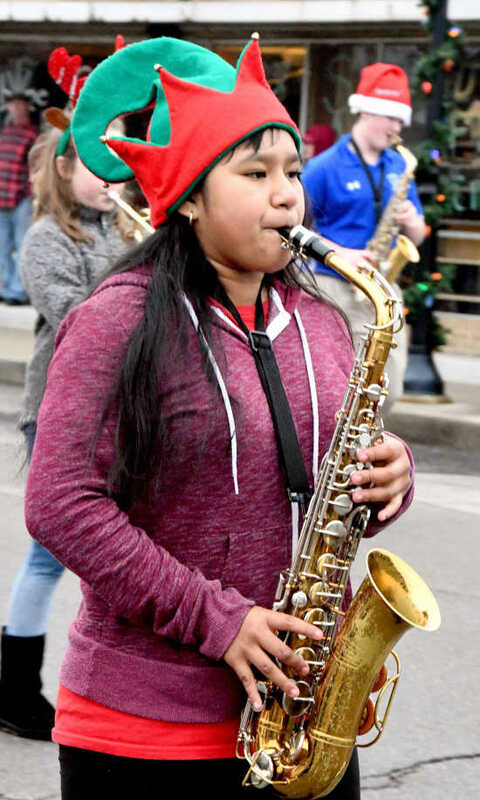 New Madrid hosted its sixth annual Christmas Parade on Dec. 15. A large crowd gathered along the streets to check out the more than 50 entries. In the band competition, first place went to New Madrid High County Central High School, second place, Caruthersville High School; third place Campbell High School and honorable mention to New Madrid County Central Middle School. In the floats division first place was won by First Baptist Church at Lilbourn; second place, Riverbed Botanical Society; and third place Amped Youth Group with Matthews Elementary School earning honorable mention. 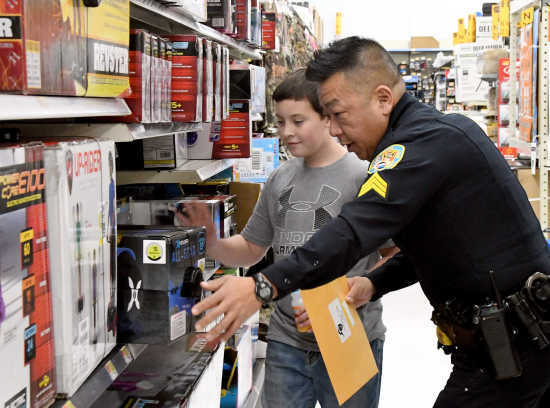 SIKESTON - It was hard to tell who was having more fun during the annual “Shop with a Cop.” Youngsters were excitedly picking out Christmas presents and the law enforcement officers accompanying them were grinning from ear to ear. After being welcomed by the staff at Wal-Mart and treated to doughnuts and juice, officers with the Missouri State Highway Patrol, New Madrid Police Department, New Madrid County R-1 Resource Office, Sikeston Department of Public Safety, Southeast Correctional Center and Missouri State Fire Marshal’s office were paired with youngsters for shopping. 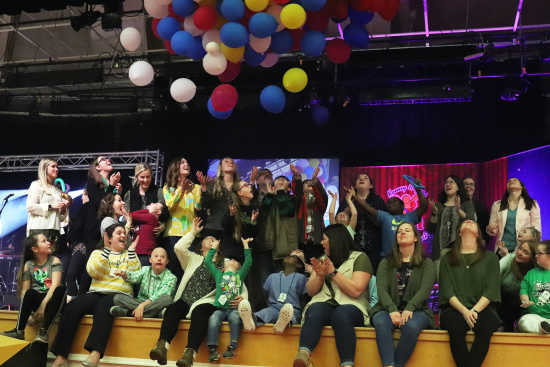 The goal, according to organizers, is to provide each child an unforgettable Christmas experience and promote a positive rapport with law enforcement. The children were able to spend money on whatever they choose. While many bought toys and clothes for themselves, others had their family in mind when making their selections. 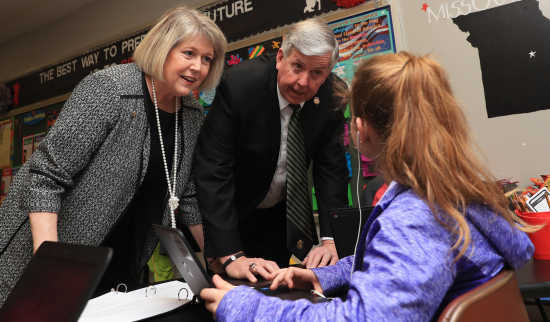 One youngster picked out a heating pad especially designed to relieve back pain explaining his mother’s back often gets sore. 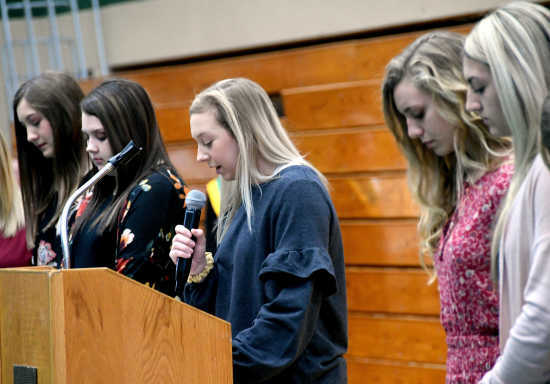 The money provided to the youngsters to spend was raised through donations, however, at least one of the officers kicked in some of his own money when his young shopper’s selection went over budget.